Parenting children of any age has unique challenges. But talking to other parents and hearing how they’ve successfully dealt with similar situations can be enormously helpful. In fact, studies have found that an individual’s self-esteem is enhanced by making and sustaining connections that are supportive. 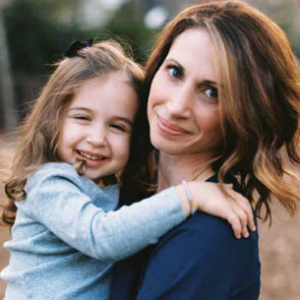 Jewish Family and Children’s Service of Greater Philadelphia works to connect parents at all stages of family growth. We provide opportunities for support groups and clusters of workshops that help nurture and support parents as they raise their families.